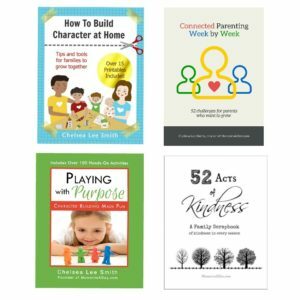 Chelsea is a certified parent educator in several programs and can offer workshops or parenting classes to help parents apply the materials to their lives. Find out about the options below. Positive Discipline is a program designed to teach young people to become responsible members of their communities, giving parents practical tools to teach their children important social and life skills in a manner based on mutual respect, connection, and resilience. To learn more about the program, visit the official website here. 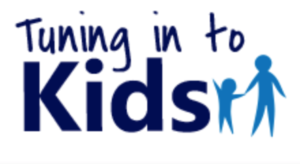 Tuning in to Kids is an evidence-based parenting program that focuses on the emotional connection between parents and children. The program teaches parents skills in emotion coaching, which is to recognise, understand and respond to children’s emotions in an accepting, supportive way. This approach helps the child to understand and manage their emotions. Read more about the program and its development here. Full-Circle Learning is an educational model that unites and motivates the practical goals of the head, hands and heart, fostering altruistic identities and strengthening aptitudes as it brings the learning full-circle. FCL’s mission is to help young people embrace their role as society’s change agents and humanitarians. It does so through an integrated educational model that infuses purpose into learning. To learn more about FCL history and programs, click here. A workshop with a selection of activities, worksheets and craft ideas plus 30 exercises to help you develop a positive mindset. 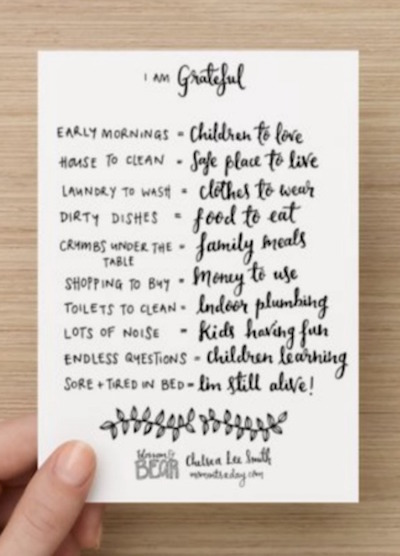 To be used at home or in the classroom; for kids and/or adults. You can download the workshop yourself or Chelsea can present it. 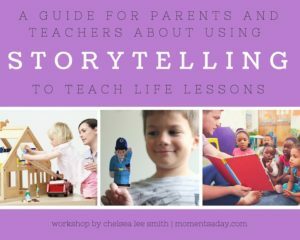 This workshop empowers parents, teachers and other caregivers with a toolkit to write original stories to help their children learn skills and behaviours to deal with life challenges or prepare for new experiences. 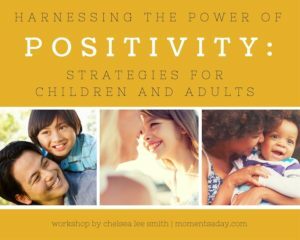 You can download this workshop or book Chelsea to give it in person. 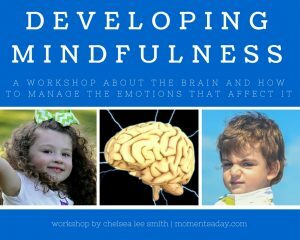 This workshop is aimed at teaching children about several key parts of the brain, the role of emotions in brain functioning, and practical ideas to calm down during stressful situations and practice mindfulness. Download the workshop or contact Chelsea to book a live presentation. 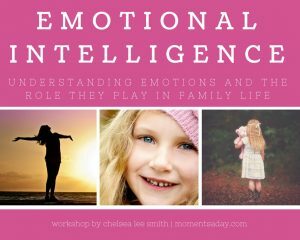 This workshop is aimed at teaching parents about emotions and the role they play in family life. It helps participants explore meta emotion and discover how it is affecting the way they parent. Chelsea can present the workshop in person or you can download it to use yourself.